Even though Iraq is known for its deadly violence and war, the city of Baghdad is attracting greater numbers of tourists. Iraq is no stranger to tourism, with countless pilgrims visiting its religious shrines, but now the country that touts itself as the “cradle of civilization” also wants a different kind of visitor. Though almost entirely dependent on oil exports for government income, Iraq does play host to millions of Shiite Muslim pilgrims annually who visit its multiple shrines and holy sites, from Samarra in the north to Basra in the south. 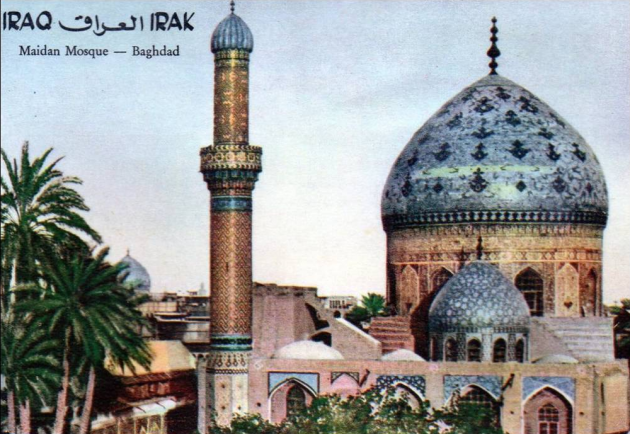 Now officials in Baghdad want to promote tourism from elsewhere, and believe visitor numbers can be increased threefold. Western tour groups usually travel in an unmarked air-conditioned vans, an Iraqi policeman for security, and a small team of drivers and guides. They mostly try not to be noticed, do not announce where they are staying or headed, and generally have low-profile security.